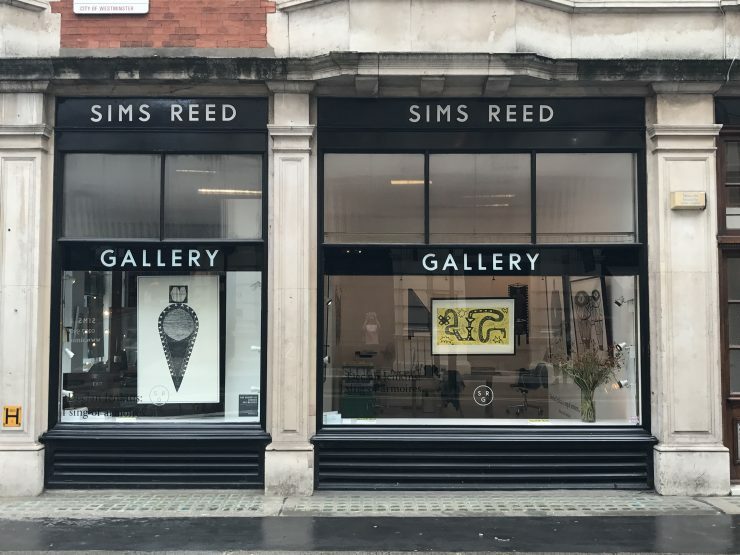 Sims Reed Gallery is located alongside Sims Reed Books, in the heart of London’s St. James’s. The gallery specialises in modern, post-war and contemporary original prints and works on paper. Founded in 1995, the gallery has since grown to hold an extensive inventory of works by leading artists of the 20th century alongside major contemporary artists. These include David Hockney, Bridget Riley, Andy Warhol, Roy Lichtenstein, Richard Estes, Joan Miró and Pablo Picasso. The gallery is a member of the Society of London Dealers (SLAD) and the International Fine Print Dealers Association (IFPDA). In addition to our exhibition program of solo artist and mixed group shows, we also participate in a number of major international art fairs. These include the Armory Show in New York, Art Miami, Expo Chicago, The IFPDA Print Fair, New York; and the London Original Print Fair.